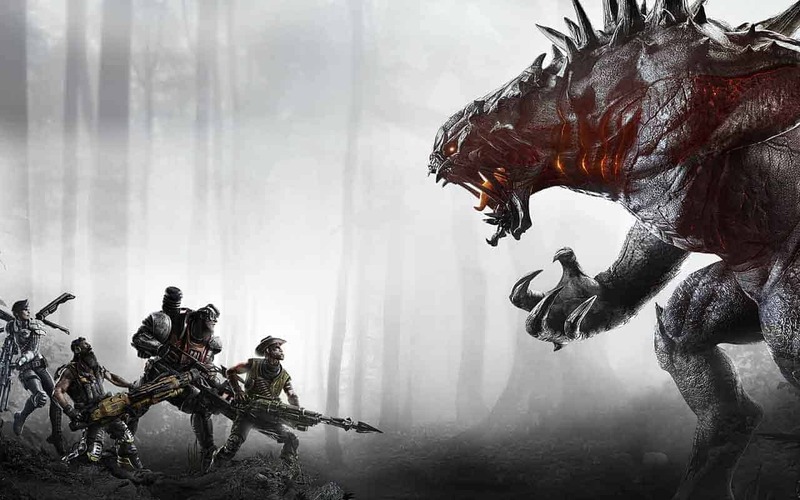 Turtle Rock Studios and 2K today announced that the struggling online multiplayer game Evolve is making the transition to free-to-play in an effort to rescue the rapidly declining player base that sees the game attract as low as 200 concurrent players on Steam. Despite launching to wide critical acclaim Evolve’s journey past release week has been a tough one. Players fell out of favor with the game due to the ridiculous DLC plan that separated content in more than enough ways to make it a confusing mess. The team today announced the release of Evolve: Stage 2 in an effort to bring the experience they hoped to release originally back to the forefront of their efforts. The release of the new free-to-play Evolve comes with vast improvements to map and character design, optimized performance and a cash-wall free unlock system that allows players to unlock the vast majority of content without having to spend a dime. For more information or to download Evolve: Stage 2 for free on Steam, click here.